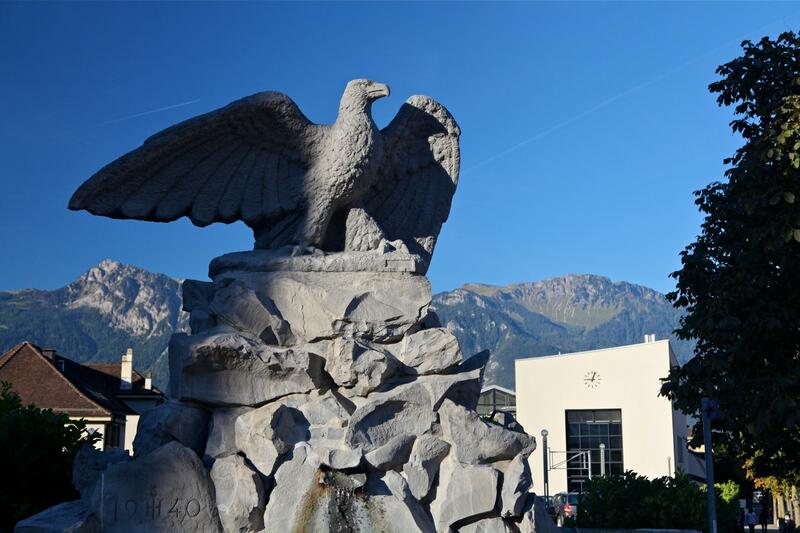 The fountains in Switzerland are often real works of art and, although modest, Aigle’s are well worth a look. Of the forty or so fountains, 27 of the most interesting ones have been selected for this walk. Marked out by blue ripples on the ground, the Fountain Walk takes you through the city via the castle (housing the famous Musée de la Vigne et du Vin), vineyards, Hôtel de Ville and pretty streets. 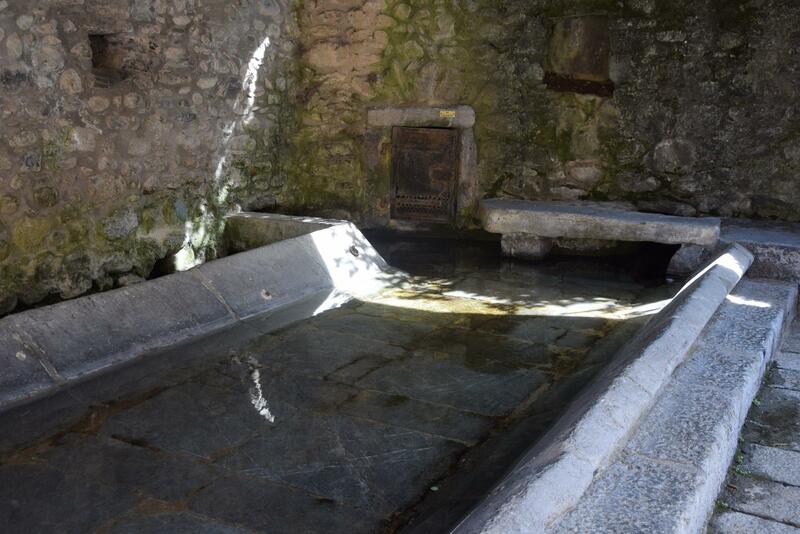 Visitors can also admire the fabulous “lavoir du Croisat” which probably dates back to the 17th century and where you can still imagine the women coming to do their washing.